Apple fans who have recently got a new iPhone X must have been through many small issue till date. Well, being a new device people hardly knew how to solve their iPhone X problem. And one such issue is "iPhone X no charging sound." We highly recommend you to go for an instant fix for this issue. Starting from first, iPhone X makes a charging sound when it is connected to a lightning cable for charging. 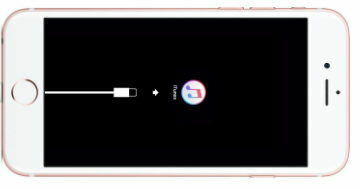 But if you fail to hear any sound, then it is clear that you are dealing with "iPhone X no charging sound effect" issue. Generally, anybody will think that there will a USB cable issue and that changing the cable might fix the problem. But that won't be the case always! Below we have discussed few solutions to verify if your iPhone X is having any issue and how to fix it. As said, apart from faulty USB cable, there are several other reasons also if your iPhone X not making charging sound. Few of the common reasons that cause this issue are listed below for you. Check which one is causing issue for your iPhone X. Now that we are done discussing the reasons behind your iPhone X charging sound not working issue, let us now see some of the best solutions for the same. The foremost reason behind iPhone X not making any charging sound is a defective charging cable. Well, you will require to verify whether your iPhone X charging cable is charging correctly or not. You may be having a damaged or faulty charging cable. So we recommend you to buy a new cable, and again try charging your iPhone X with the new cable. If your iPhone is now making a charging sound, then you know who was the problem and that you have solved it. Well, this is something no one will ever think that it might cause any problem. But truth to be told, even small dirt and debris entering the USB port of your iPhone X may cause serious issue. And this can also be the reason behind your iPhone X not making charging sound as it may not charge in the first place itself. The dirt and debris might be blocking connection between the electric source and your iPhone X. For this, try to cleaning you iPhone X's USB port with the help of a tiny needle or a paper clip by slowly cleaning the charging port. Be very careful as you do not want to damage your USB port. Once the cleaning is done, try to connect your iPhone X and charge it again. Check if you are getting a charging sound. If with the above solution you are not able to solve "iPhone X no charging sound glitch" issue, we suggest you to go for restoring your iPhone X to factory settings. May be some glitch is causing the issue and with resetting all settings, the glitch will go away. Follow below steps to reset all settings of iPhone X. Step 1: Go to Settings >> General >> Reset >> Erase All Content and Settings. Step 2: Select and click on this option. With this all your iPhone X data will be deleted along with the glitch causing issue. Hence, we suggest you to have a backup even before going for this method. Once your iPhone X is reset, you can simply restore it from the backup you took. To solve "iPhone X no sound when charging" issue, try updating your iPhone X software. It may happen that the update might solve your issue in no time. Follow below steps to update your iPhone X software using iTunes. Step 1: Before we proceed further, ensure that you have latest iTunes version on your PC. Connect your iPhone X and PC. Step 2: Open iTunes and select your iPhone X. Click the option Summary and tap on option Check for Update. Step 3: Next, tap on Download and Update option. When prompted provide passcode and the update will initiate instantly. The final solution for iPhone X no charging sound issue is Tenorshare ReiBoot. The software is the best of its kind and an ultimate problem solver for any iOS issues. The software will dodge your charging issue along with solving other related iPhone issues. Tenorshare ReiBoot is a one-click solution available for free. 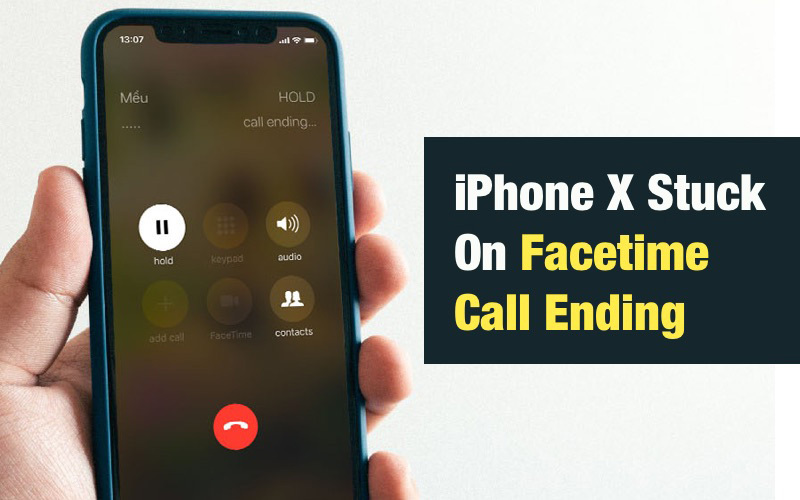 It will no doubt help you get rid of your iPhone X charging issue along with other problems. In the above article, we have seen the best solutions for "iPhone X no charging sound not working" issue. We hope we have given the simplest solutions of all to help you out of the issue. However, the final solution for your problem is Tenorshare ReiBoot if others fail to help you out. Share your feedback in below comments.